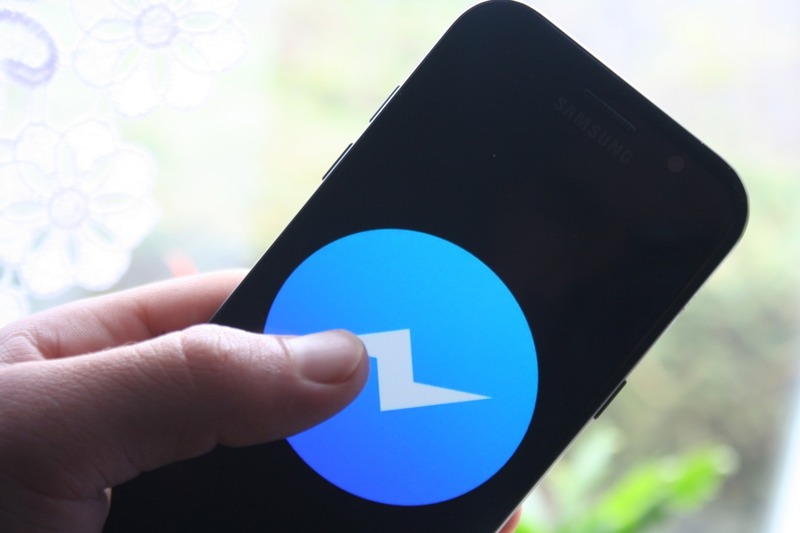 Facebook has announced the closure of the P2P payment service on Messenger. It will be discontinued in June for users in the UK and France. 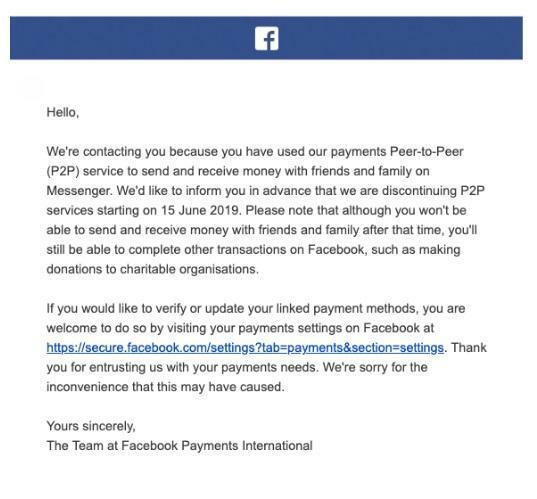 As stated in the announcement, Messenger’s peer-to-peer payment service will close on June 15th, 2019. The service was activated by Facebook, after obtaining the relevant license in Europe, but now it will no longer provide support and will remain active only in America. 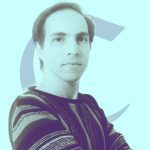 Many people speculate whether this manoeuvre is nothing more than a way to make the ground fertile for their native cryptocurrency, perhaps a stablecoin, that would be in conflict with the current money transfer method already active on the platform. Facebook could be the first to implement the new crypto and then have it adopted by the other platforms under its control such as WhatsApp and Instagram, integrating also direct payments through a special marketplace created within the app and allowing the end user to stay within its ecosystem without going to other sites to buy goods or services and to use their crypto, obtaining significant advantages from that point of view. In the case of the Russian social VKontakte, the VK Coin created is having success and is used in several areas that go beyond the original project and the same could happen with the Facebook currency since it has an infinitely larger user base.